MR Pallet Racking is Australia’s leading supplier of a complete range of pallet racking accessories to ensure a smooth operation of your racking systems. 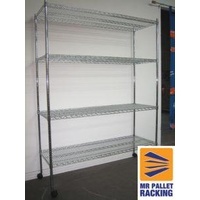 Our shelving accessories are superior in quality, durable and heavy duty. You will find it here at the most competitive prices in Australia. 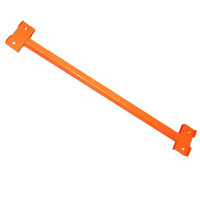 Browse through our range of shelving accessories including Wire Mesh Decking, Frame Feet Guard, Beam Safety Clips, Bracing Block Spacer, Column Guard, Foot Plates / Base Plates, Frame Bracing, Frame Posts / Uprights, Frame Ties, Pallet Channels, Levelling Plates and many more.